Now that sports gambling is set take the stage in the U.S. state of Pennsylvania, the state’s market-leading casino, Parx, is going to roll the dice. 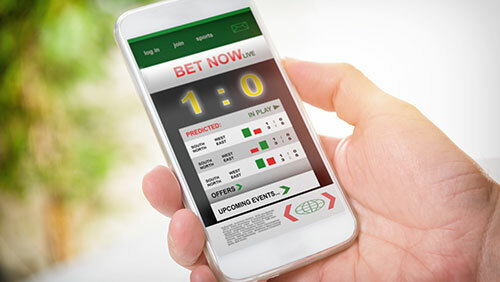 Through a partnership with British technology company GAN, Parx will use the company’s sports betting solution for both online and on-property action. If everything goes according to plan, the new partnership will go live by the end of this year. Following the recent approval of sports gambling in the state, many lawmakers were concerned that the price of doing business was too high. In order to be approved for a gaming license, an operator has to pay a $10-million fee and be prepared to give up 36% of its revenue in taxes. While online gambling has been a success—nine of the state’s 13 brick-and-mortar casinos have already filed for licenses—not one casino has filed for a sports betting licenses, including Parx. Casinos have had since May 31 to apply for a license with the PGCB. Regardless of the exorbitant fees, Parx might actually be ready to take a chance. There are still some questions to be answered and the bean counters are certainly working overtime to make sure the return is worth the investment, but if it all comes together, the casino could be the first in the state to offer sports betting.